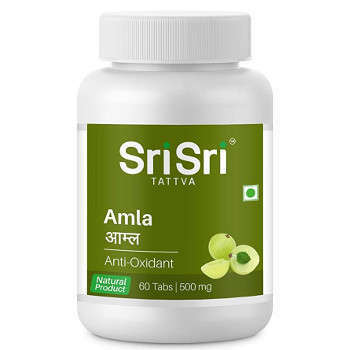 Amla or Amalaki (also called Nelli, Dhatri and Avla) is one of the most famouse and also most used Ayurvedic medicine. It is both - a food and medicine. This little fruit is known by its innumerable health benefits that can ever be imagined. That’s why huge quantity of ayurvedic medicines contain amla. Rishi Charaka told that Amalaki is the best anti aging herb. Amalaki has five tastes – sour, salt, bitter, astringent and pungent (all the five tastes, excluding salt). Sour is dominant taste. Usually sour taste increases Pitta, but Alma balances all three Doshas. Also, amla is the main ingredient of famouse ayurvedic tonic - Chyavanprash. 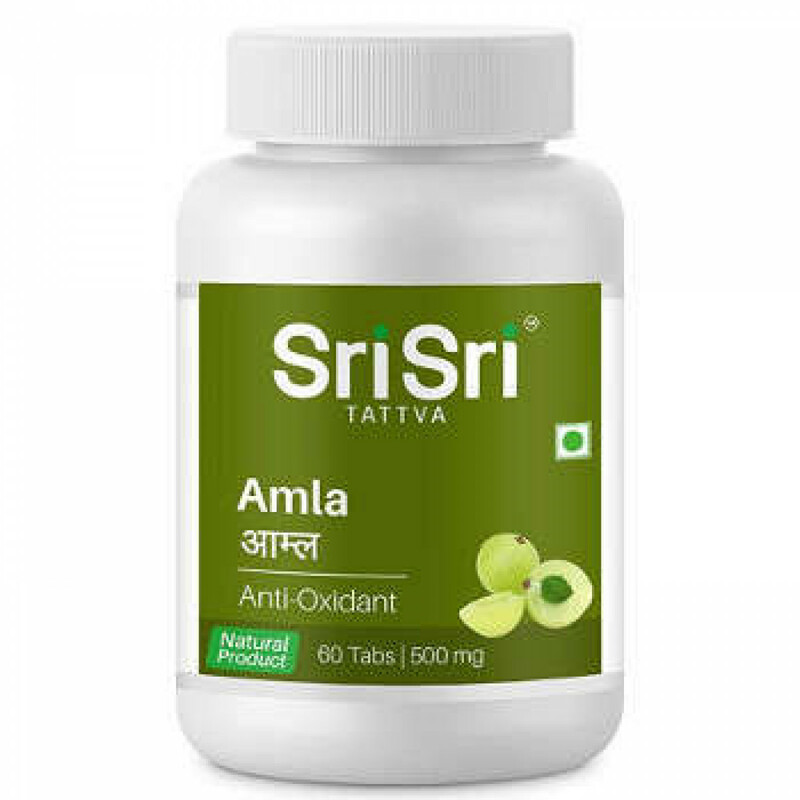 Content: Amla churna 300 mg and Amla extract 200 mg. Dosage: 2 tablets twice a day before food or as directed by physician. Side effects: There are no actual side effects. It is safe in children, pregnancy and lactation.